Saqlain Mushtaq, the Pakistani off-spinner, who was the quickest to 100 ODI wickets, a record that has lasted close to two decades. Saqlain was Pakistan’s premier spin option for a long time till an injury bogged him down and Danish Kaneria went past him. He disappeared from internationals scene by 2004, when he picked up that injury. His variations were the soul of his off-breaks, he single-handedly revolutionized the spin variation in the game. The 39-year-old is currently in Dubai to represent Gemini Arabians in the Masters Champions League (MCL), he managed to take some time off to talk about India’s Ravichandran Ashwin. 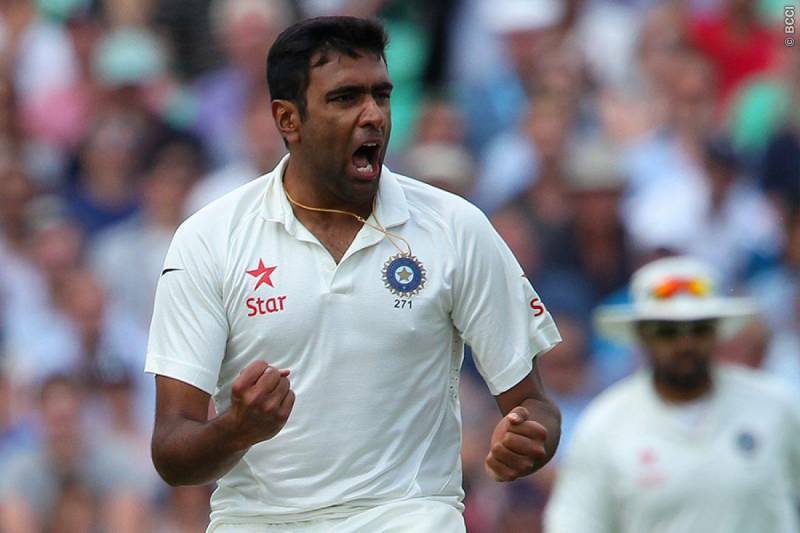 Ashwin was the highest taker in Test matches in 2015, his conventional off-spin compiled with vast variations makes him a destructive bowler. When asked about Ashwin the original master of variations said that he watches India’s matches only to see Ashwin bowl, he went on to praise the Indian spinner ever further. He said, “Oh, there is no doubt that he is a world-class bowler. The way he is performing for India, I don’t think anyone can ask for anything more from him. He is performing in every game and he is improving with every game. It wasn’t long ago when Ashwin was criticised for a while for overdoing his variations when asked about Saqlain’s thoughts on that, the Lahore-born cricketer said, “I agree that some bowlers go overboard at times. I think you will benefit most if you keep it simple. About the modern game, he said, “The game today is such that batsmen have no fear; they step out, they play sweeps, reverse sweeps, paddle sweeps. it’s almost like we played a different game altogether. Now the game is much more positive and attacking.